Michael credits his family for supporting him and encouraging him to follow his dreams. His journey through high school, Ivy Tech, and now IUPUI would not have been possible without them. 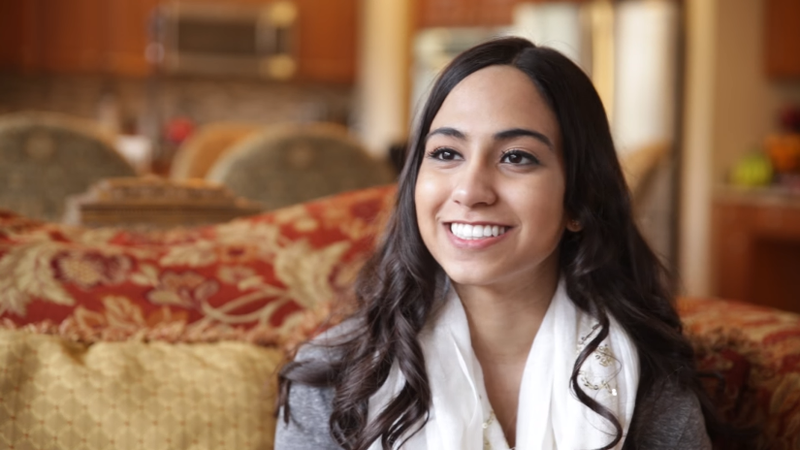 After a visit Capitol Hill to advocate for anti-bullying legislation, Shanze Tahir was inspired by the young people she met to create an anti-bullying app. 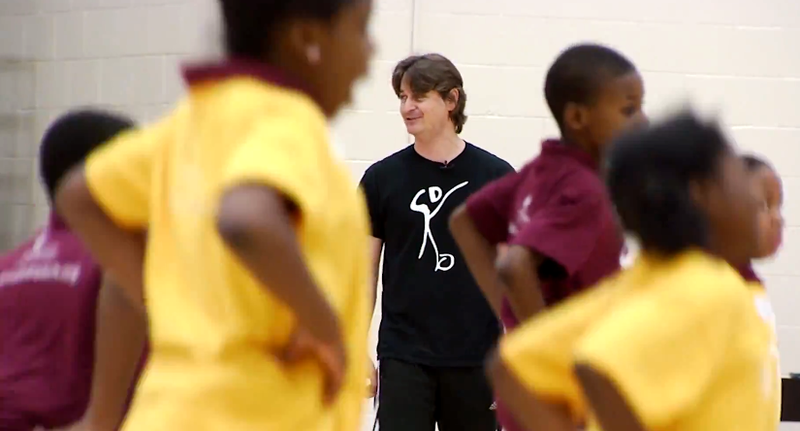 Michael Johnson of Kids Dance Outreach, empowers young elementary school children through the power of dance. Dr. Scott Sampson, of Dinosaur Train fame, inspires young people to follow their dreams and to never stop exploring. 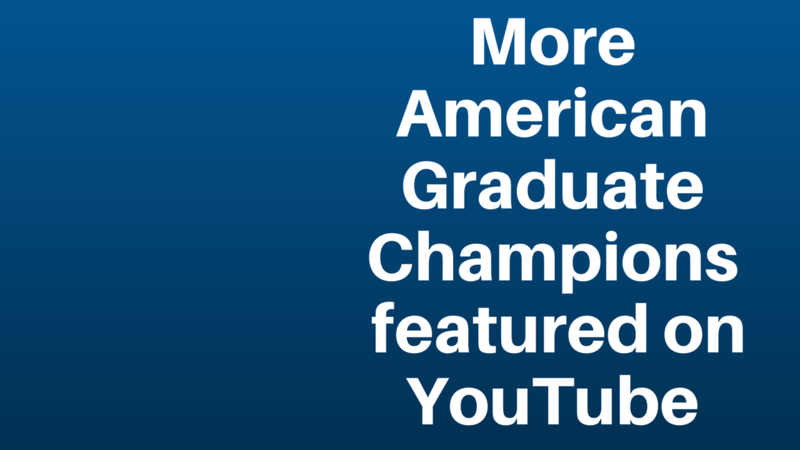 Find video features of all WFYI's American Graduate Champions on the WFYI American Graduate YouTube page. What is an American Graduate Champion? According to the most recent Building a Grad Nation Report (May 2015) while school reforms, accountability systems, and other policies and programs have played an important role in preventing students from dropping out, one of the most significant contributions was the role of "parents, principals, and social service providers who stood with these students and gave them the helping hands, encouragement, solutions and skills they needed to stay in school and graduate. These adults are champions empowering students to stay on the path to graduation--we think of them as "American Graduate Champions." An "American Graduate Champion" is an individual or organization that goes above and beyond to help a student, a classroom or community succeed--setting high expectations, building and finding effective supports, and helping a student or school make the successful journey from preschool to high school graduation. 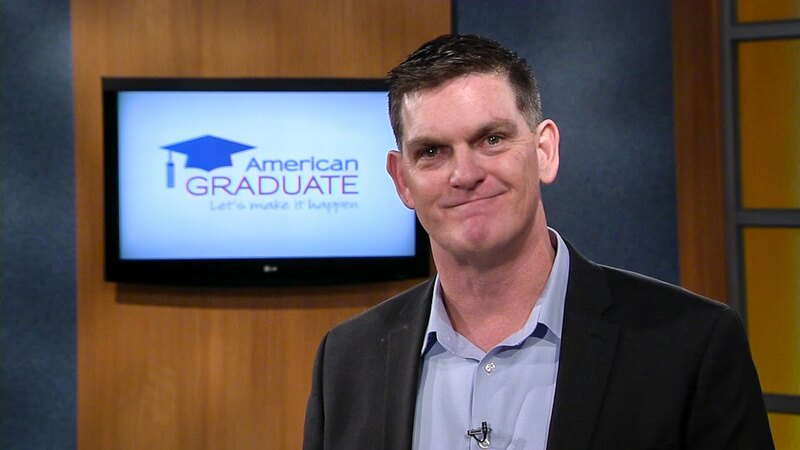 Find more American Graduate Champion videos on WFYI's American Graduate Youtube page. Who is your American Graduate Champion? We invite you to share your Champion stories on social media, and to challenge others to do the same. Share your nomination on Facebook and Twitter using #AmGradIndy. Nominate someone you know, or sign-up to become an American Graduate Champion today.